Bespoke Handcrafted Dream Catcher Giveaway. I have an exciting new giveaway for you, you may have seen my recent review of Ethereaia. She kindly made me a handcrafted dream catcher, which I adore. 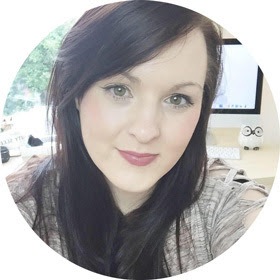 I am a huge fan of her work, its original and beautiful. 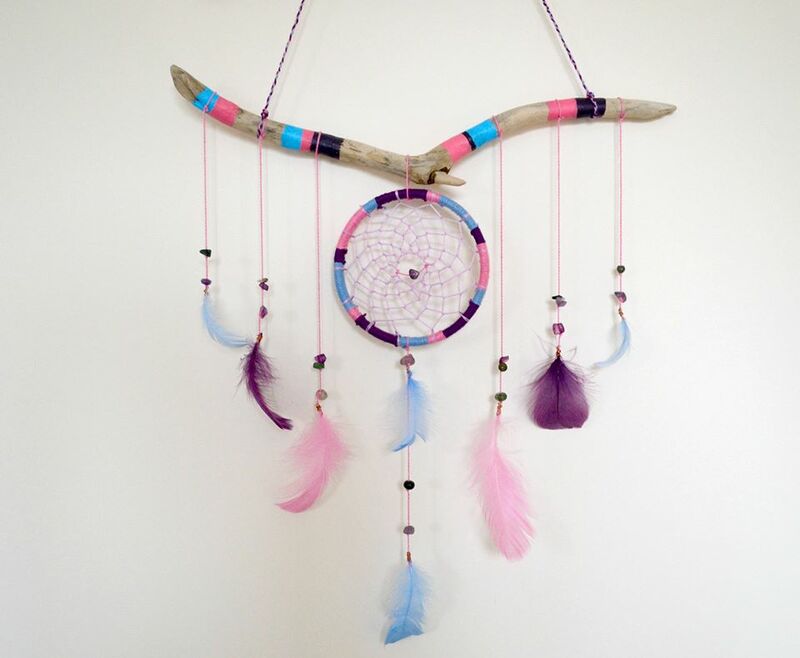 I am in love with the colours of this dream catcher, it will compliment any room in your house. My dream catcher looks amazing in my bedroom and it stands out from anything else. She hand crafts all her dream catchers and she also takes orders with your ideas, fast delivery too. This would make an amazing Christmas/ birthday gift, its got that special touch to it. I love all the detail that has gone into her work. 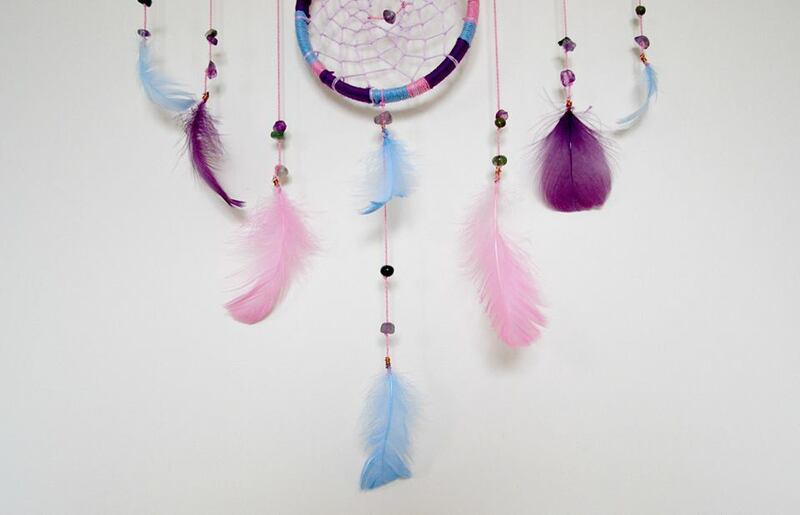 Every single dream catcher is unique and amazing. 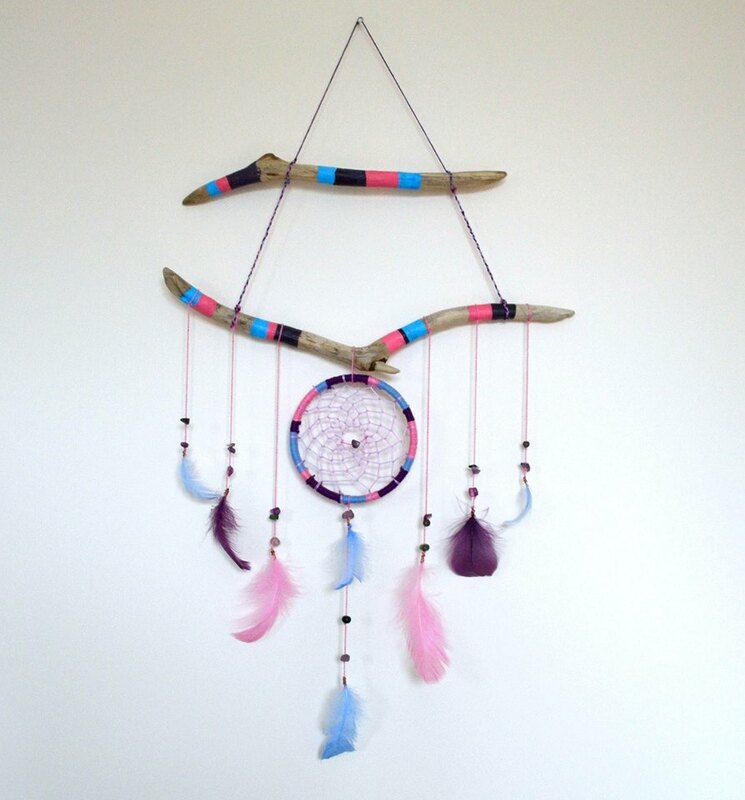 For you to win this beautiful dream catcher please follow all the steps in the rafflecopter below. This is open internationally and I will contact Nicola with the winner when it ends. good luck and send your love over to Nicola. This is beautiful! I'm going to be trying to make a set of my own dream catchers for my room when it's decorated, all in white. 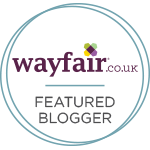 This will definitely be inspiration for those! I love the colors! Such a beautiful piece!